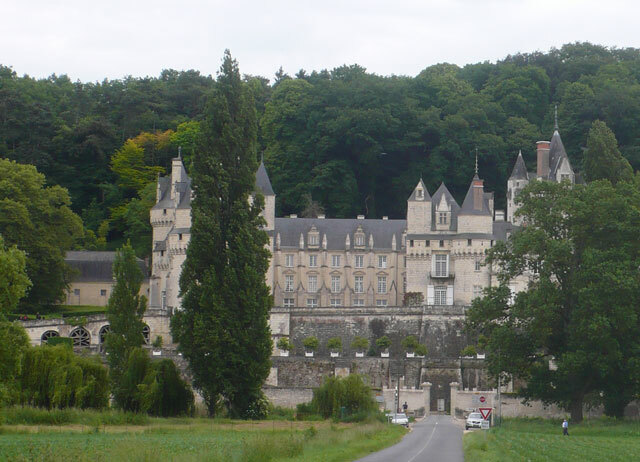 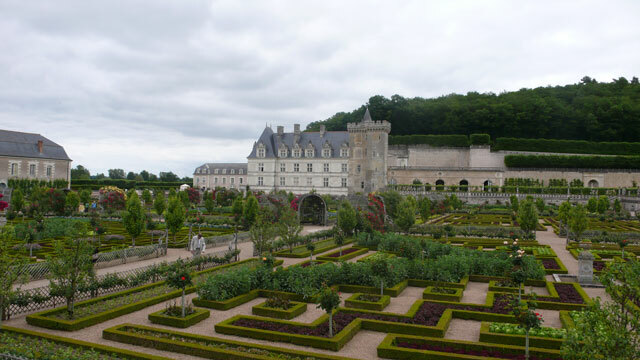 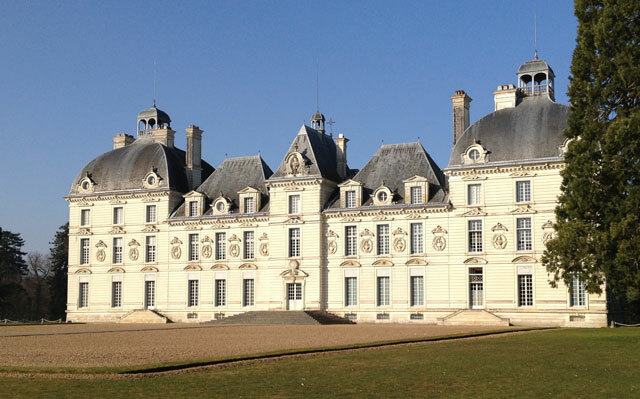 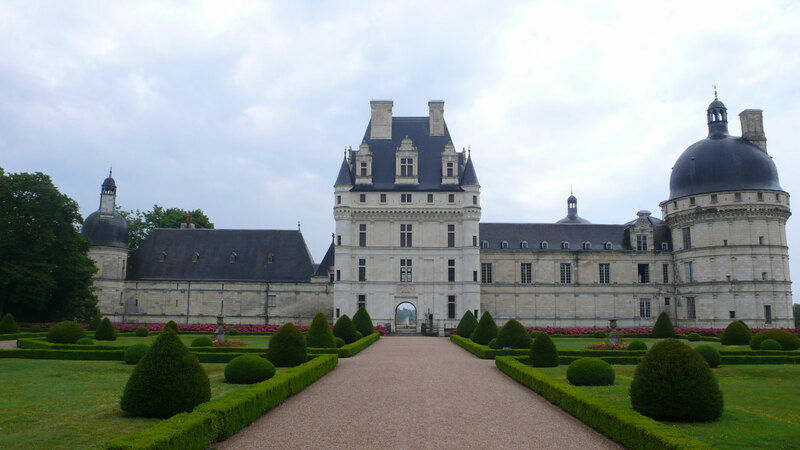 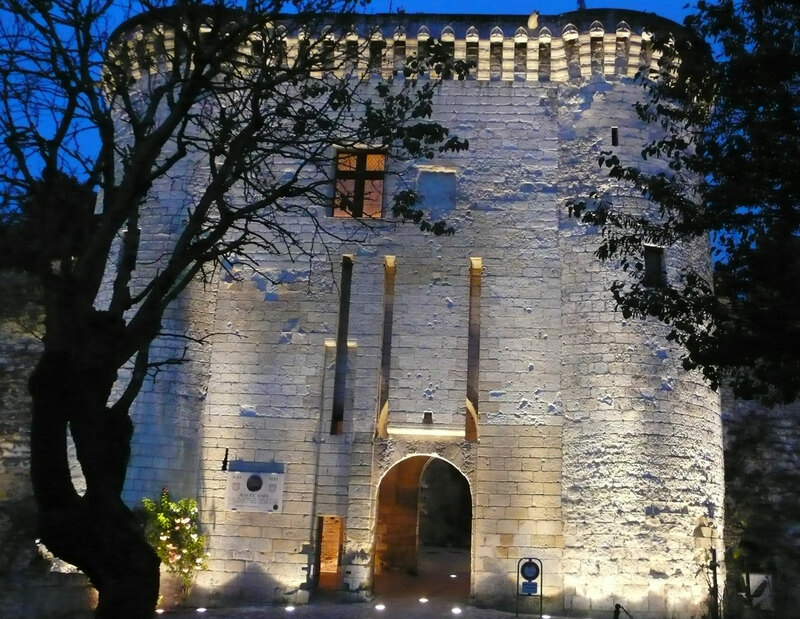 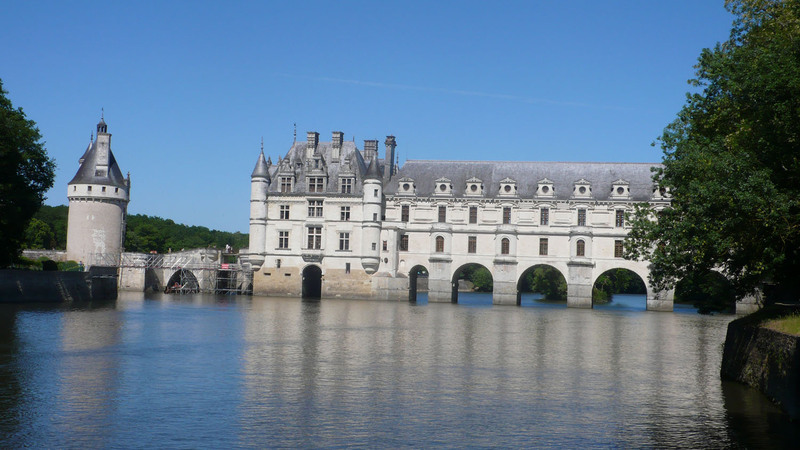 The Loire Valley is the home of the French language and culture and its châteaux are famous throughout the world. 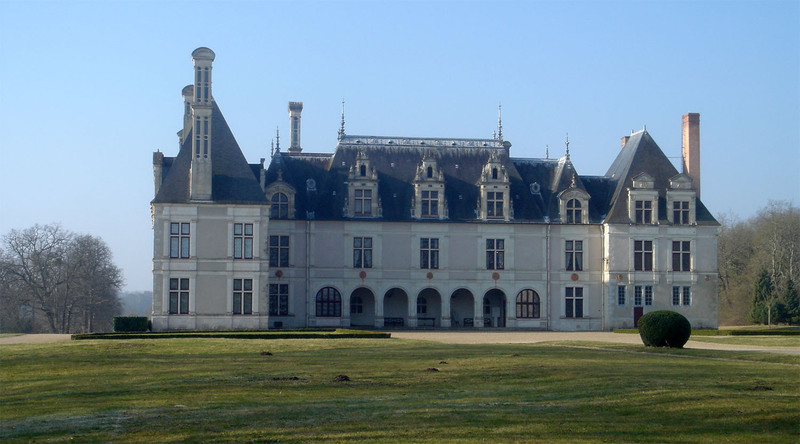 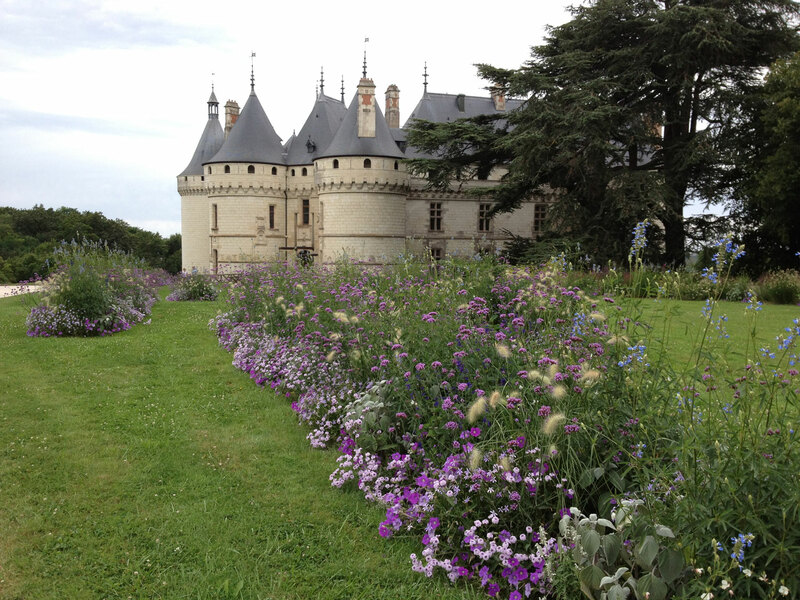 Names such as Chambord, Chenonceaux, Cheverny, Chaumont and Amboise have become bywords. 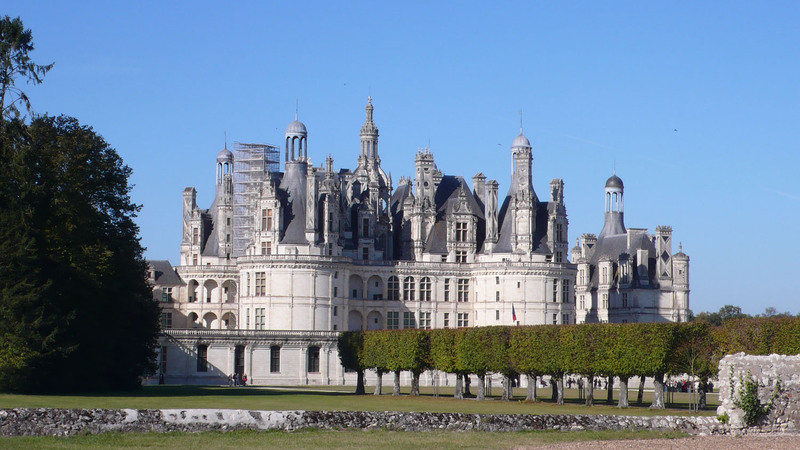 And Blois is right in the middle giving easy access to the major sites and just 26 k from Chambord, the most famous of all the châteaux. 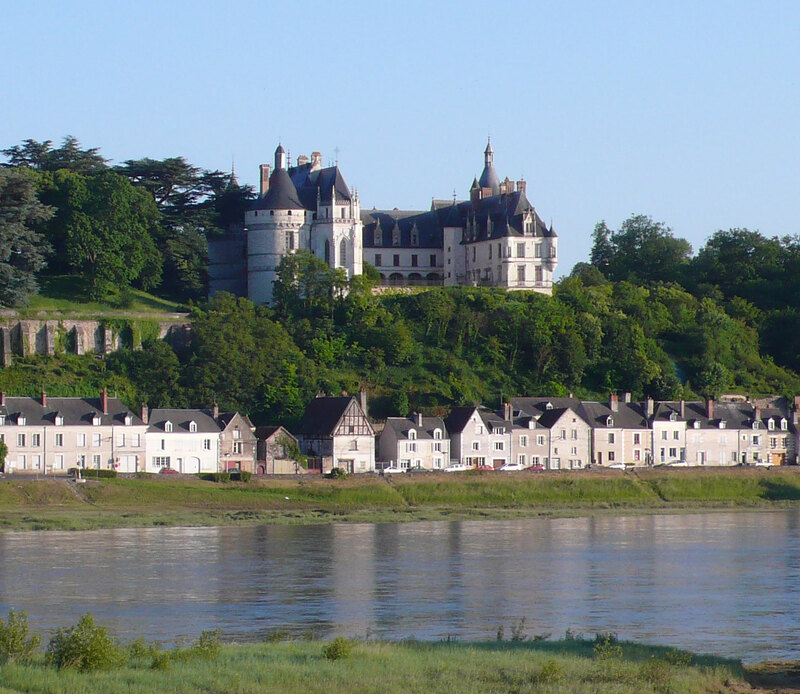 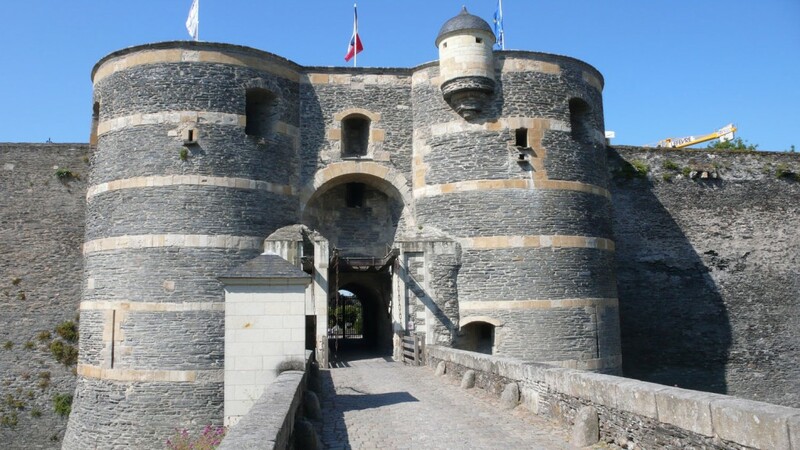 Blois itself is a beautiful city built on the Loire River with its own Renaissance castle.